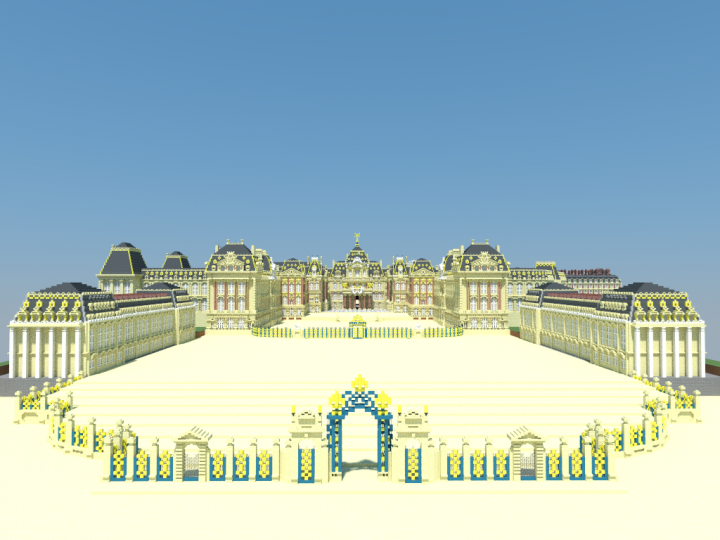 Bonsoir, bienvenue dans le plus somptueux, le plus grandiose, le plus magistral des Palais du monde ! 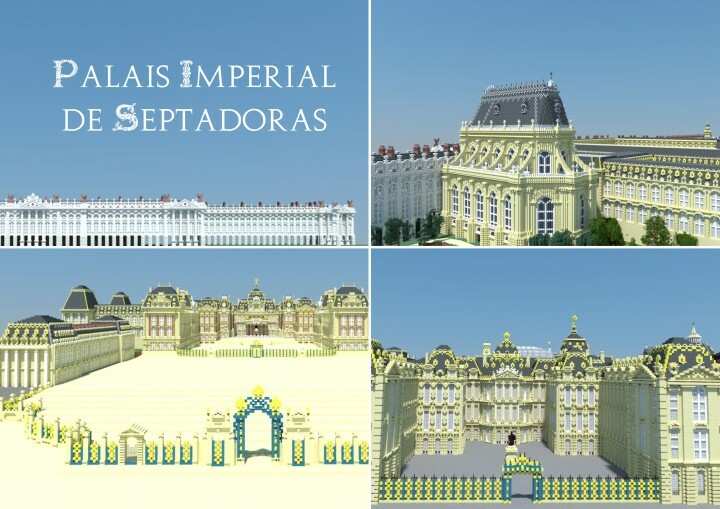 Le palais de Septadoras est la résidence principal des souverains de Septimus, qui ont d'ailleurs à leur tour, laisser leur emprunte sur le palais. 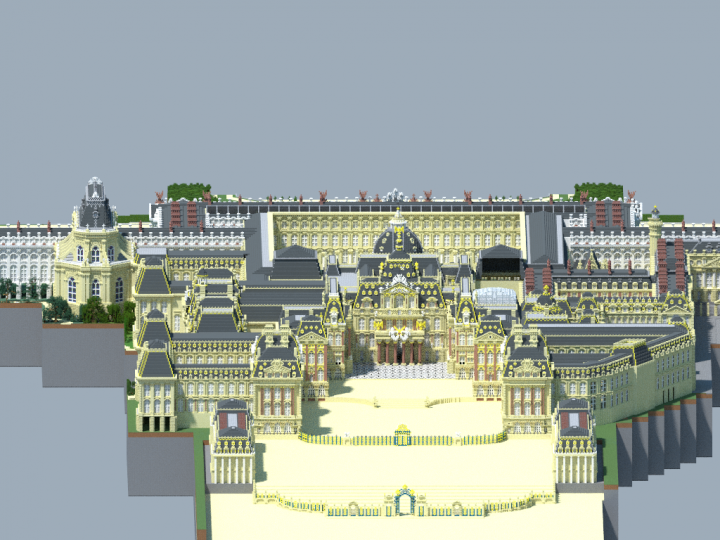 Mélangeant les style renaissance, gothique, baroque classique et néoclassique, sa construction s'étale sur 5 siècles. 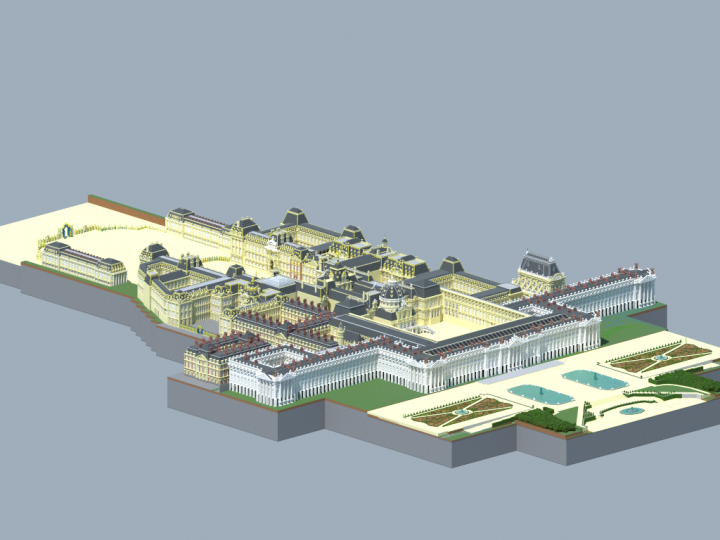 Equivalent à trois fois la taille du château de Versailles, le Palais possèdes plus de 8000 pièces, il possède également un parc grand de plus de 10 000 Ha dont des jardins grands de 150 Ha. Good evening, welcome to the most luxurious, the most impressive, the most masterful of the Palace of the world! Septadoras Palace is the principal residence of the rulers of Septimus, who also in turn borrows leave them on the palate. Mixing the Renaissance, gothic, baroque classical and neoclassical, its construction is spread over 5 centuries. Equivalent to three times the size of Versailles, Palace possess more than 8000 rooms, it also has a large park of over 10,000 hectares including large gardens of 150 Ha. It's miracles... But why the inside is empty?? 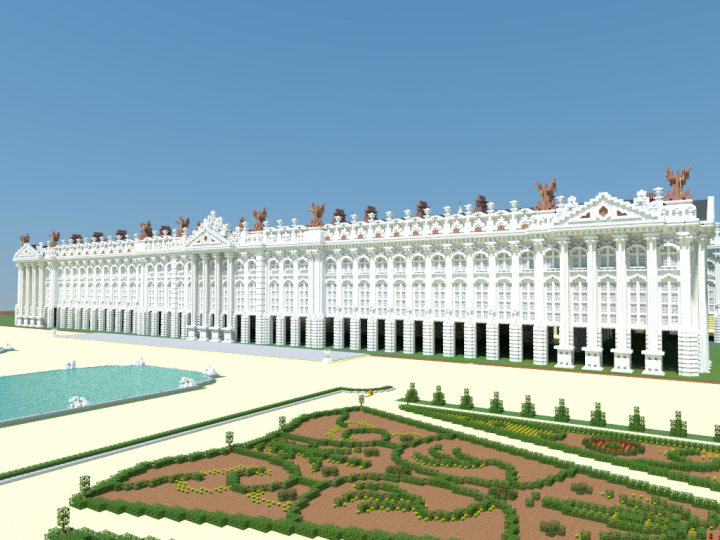 What was your inspiration for the North Facade (the white one)? A incredible project the best one yet. 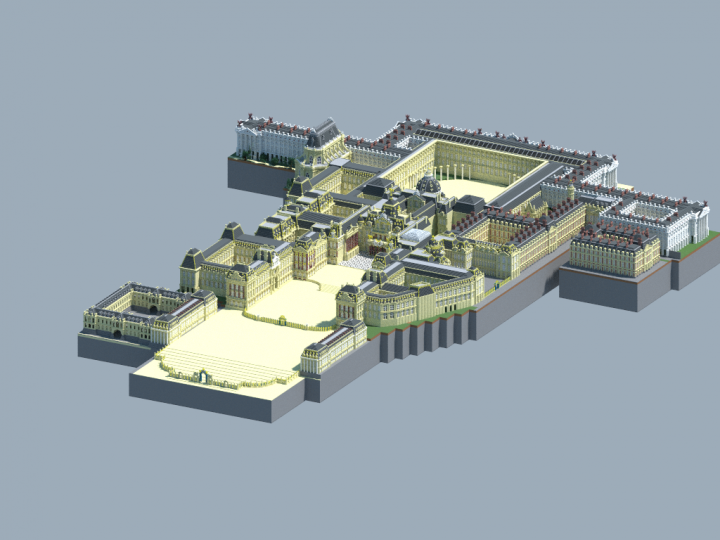 The Chateau de Versailles mixed with the Winter Palace in St Petersburg. 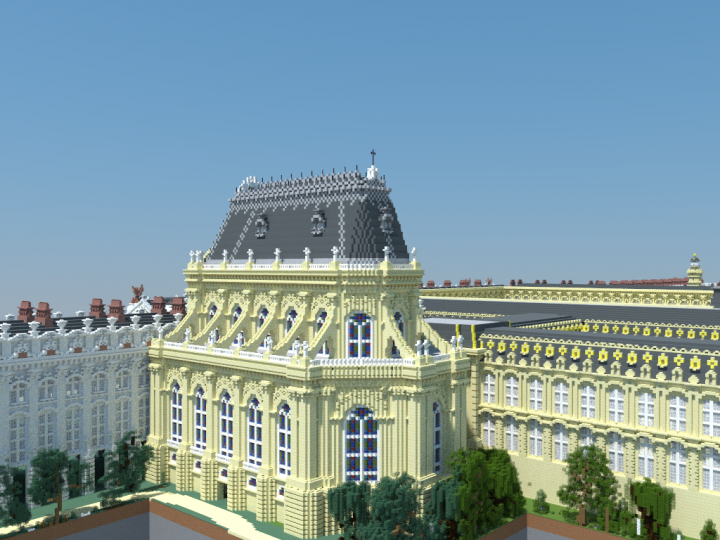 I can't believe I actually thought I was a good builder in MC. This is mind-blowing! Whats, is the texturepack your using? 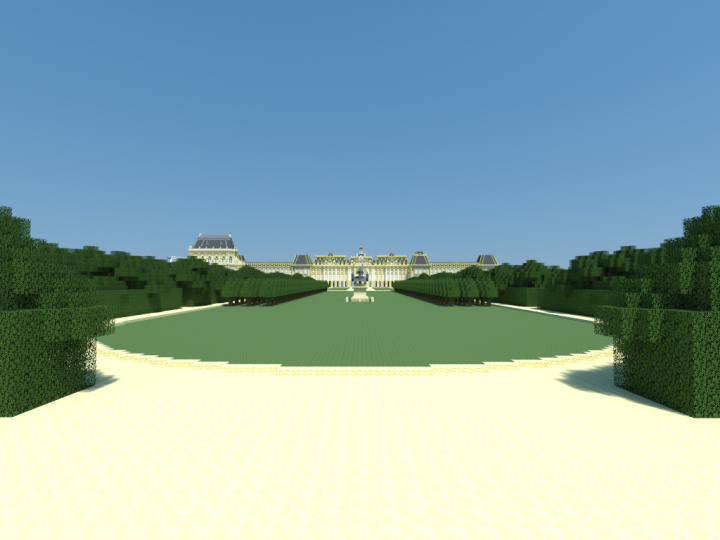 Any Shaders? And what do you refer to Vanilla? 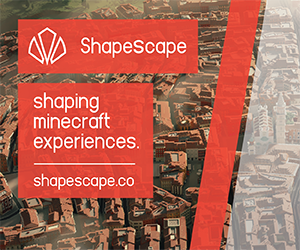 Like What Version of Minecraft. It's not a Ingame view. I use a software which is called Chunky. Could you please tell me what settings you are using for Chunky, I would love to use those settings to create a Wallpaper for my Computer. You build an excellent palace. The whole set up is very consistant, the details are finely put on the facades, each part is very impressive. The palace will have interior? How far into the interior are you, and just wow im speechless. How powerful is the Empire of Septimus like politically and land wise? I have one more question. How many stories tall is the palace? that is to say ? I mean, how many floors/levels are in the palace? Officially there are 5 major levels. The basement reserved for the servants. 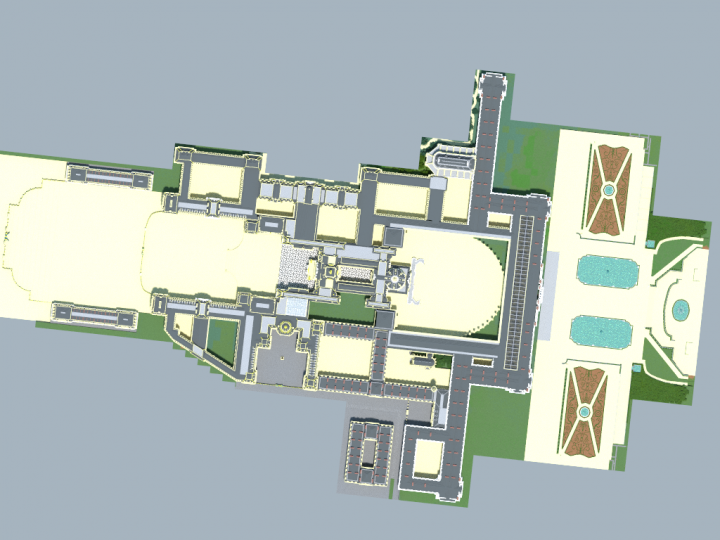 The first floor, a noble floor, includes the state apartments, the apartments of the Emperor, those of the Empress, and those of the imperial family. 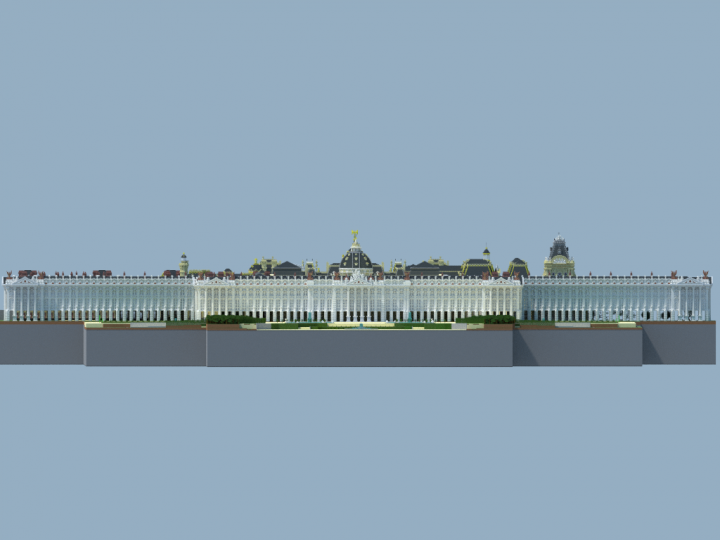 The second floor, the stage of the princes, dukes and ministers, as well as the little apartments of the emperor. The third, in the roofs. Smallest apartment reserved for the notable, and has small fortunate courtyard. As well as a party reserved for high-grade domestics. The palace also has multiple hidden intermediate floors used only by domestic servants. when it go to be completed? when you go make another update? 1.Which section would you say the main kitchen is located? 2.Where is the main living area located? 3.Is there a library? If so, which section would it be located? 4.How many servants would it take to staff it? 5.How much money annually would it cost to maintain such a place as well as pay all the servants? 6.Which section would have the servant's quarters? 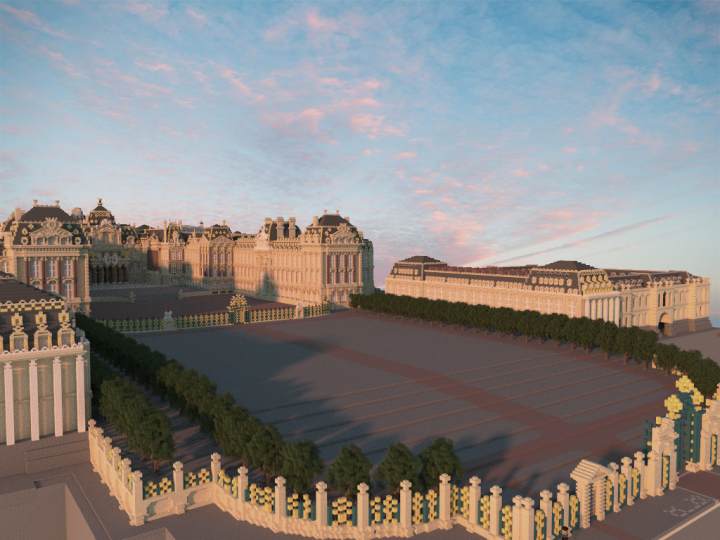 - The south wing includes the apartments 'private' Emperor of the Empress and the Imperial family close. There is also the library and the private chapel of the emperor. 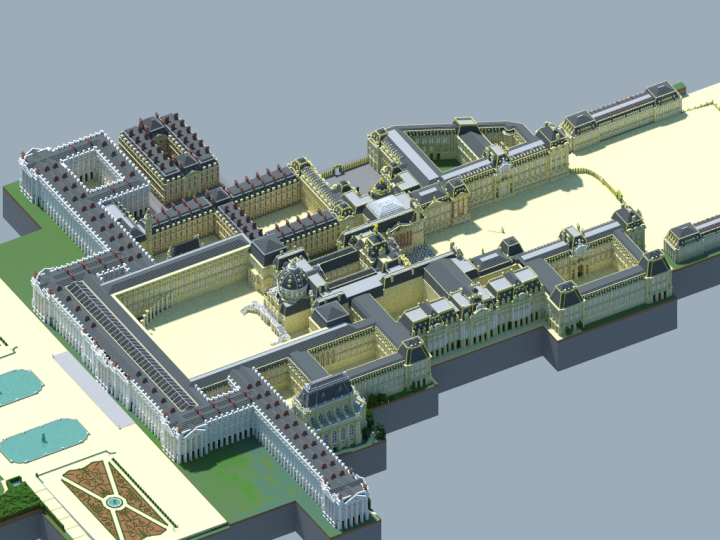 - The west wing includes the great state apartments. Party the most sumptuous palace, used for the protocol, including the receiving monarchs and foreign emissary and it is also there that located the throne room. It outlines the most beautiful works of art of the empire. - The east wing includes the apartments of the Court, the "big" of the Empire, as well as apartments to house foreign monarchs. There is also the ballroom, Great palatine chapel and the imperial library. - The North Wing, also called "wing government" is used to host some of the empire's power. Y seat on numerous boards and the Ministry of the Imperial House. Finally, the kitchens are located underground and join the apartments with hidden staircases. 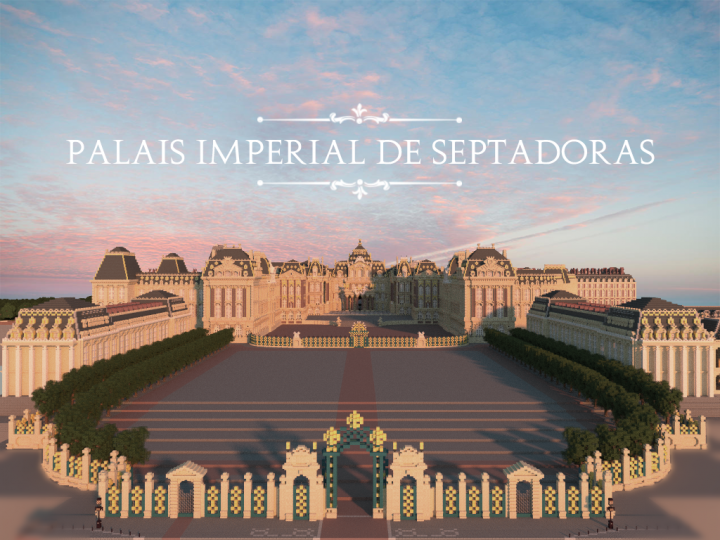 The cost of the palace is not a problem for the powerful Empire of Septimus. The annual cost would be around 200,000 Golden Augustus. This, compared to the vastness of the income received by the empire, does not mean much. In comparison, the military campaigns Venucci II have cost much more expensive. 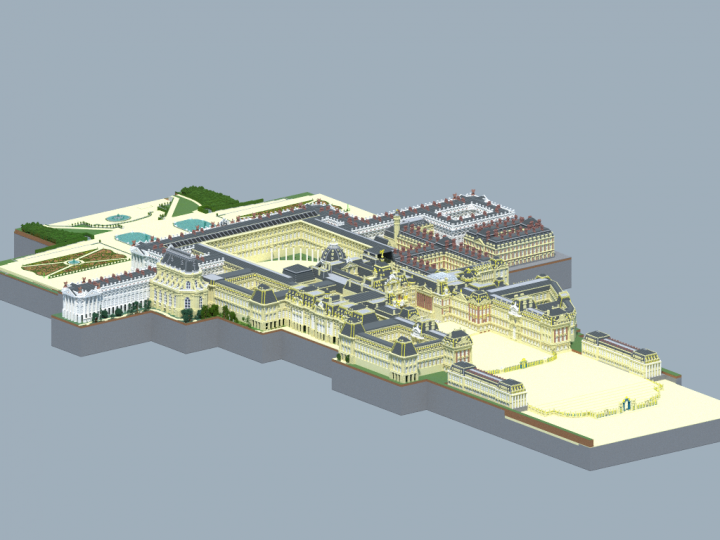 You said over 8000 rooms? How many bedrooms and bathrooms would you guess there are? How many kitchens? Wonderful. We have download in the end? 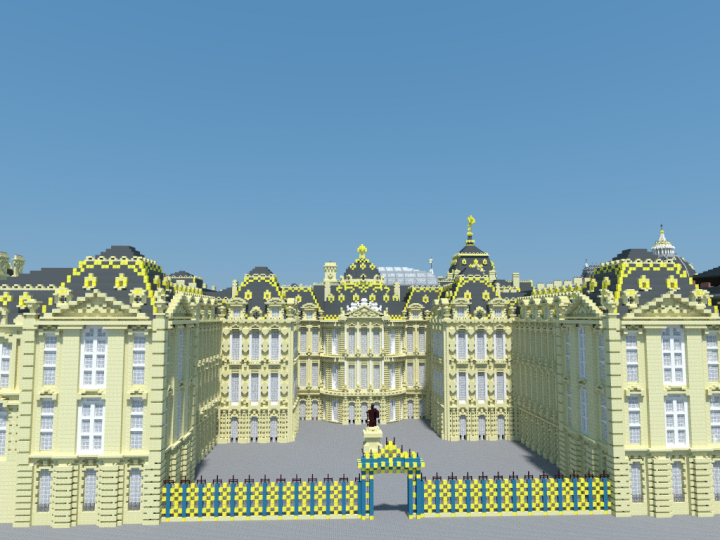 Le mélange de styles se fait bien ressentir, est tout est très "juste" dans le sens où les proportions, la répartition des détails et le reste sont parfait, après ça on est habitué avec toi :D. Mais il y a vraiment un truc dans ce palais, il est magistral. It's looking amazing! Great job! I hope you keep working on this. Beau! Looks absolutely incredible so far! Keep up the fantastic work! Not for now but after ! C'est vraiment magnifique et impressionnant !! Bravo ! Merci beaucoup ! Oui surement ! Best, sedan chairs, and then each room is a piece of art ! 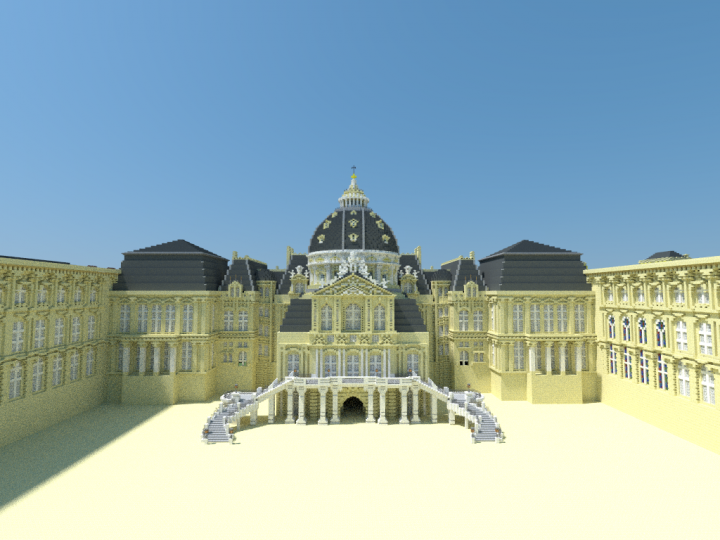 Non il n'existe pas vraiment, cela dit, je me suis inspiré de nombreux châteaux et palais du monde entier ! Et merci ! Very well done,dia 4 you!